Various engineering courses now conduct admission examinations using a common entrance exam in India called Joint Entrance Examination (JEE). In 2012, the Central Board of Secondary Education (CBSE) declared this new common examination instead of the two previous tests namely: All India Engineering Entrance Examination (AIEEE) and Indian Institutes of Technology Joint Entrance Examination (IIT-JEE). 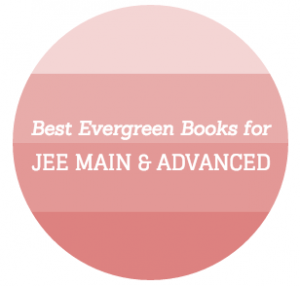 JEE has two components, JEE-Main and JEE-Advanced. The former is for admissions in IITs, National Institutes of Technology, Central Funded Technical Institutes (CFTIs), and IIEST Shibpur, for its dual degree program. On the other hand, JEE-Advanced is for admission to IITs, and Indian School of Mines (ISM) Dhanbad. 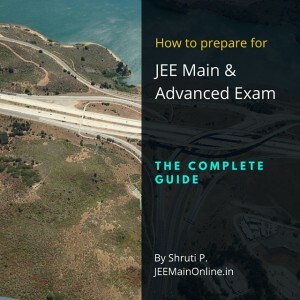 JEE-Main exam is comprises of two papers, Paper-1 and Paper-2. Paper-1 is for the application in Bachelor in Engineering Bachelor in Technology which could be taken online and offline. Paper-2 is for admission in Bachelor in Architecture and Bachelor in Planning which can only be taken personally. Examinees can select either one or both of them. The papers include multiple choice questions. 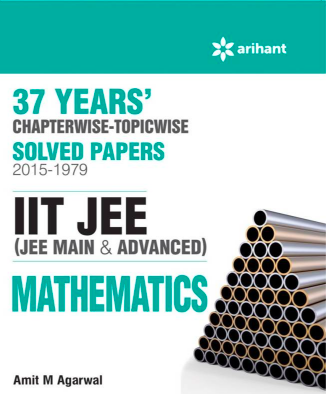 Almost 13,560, 000 students took JEE-Main exam in 2014, including 316,000 female candidates. Qualified JEE-Mains passers can take JEE-Advanced examination. An approximate number of 150,000 students qualified to take the examination. Candidates who wanted to enter IIT’s and ISM, which are leading engineering and science colleges in India, must surpass the exam to secure their admission in the said schools. Only promising candidates of JEE-Main were qualified to take the exam. Passers of the exam can select either ITTs or ISM. However, candidates who passed the JEE-Main but unqualified to take JEE-Advanced can still apply in other engineering colleges such as Indian Institute of Information Technology, and other government and/or privately-owned engineering colleges. Colleges like Indian Institute of Science and Research (IISER), Rajiv Gandhi Institute of Petroleum Technology (RGIPT) and others uses the score of JEE-Advanced candidates for admission. These colleges are non-participant institutes of Central IIT JEE-Advanced advising of which all IITs and ISM are members. Students who have taken admission tests in IITs and ISM Dhanbad cannot take JEE-Advanced exam next year. But it would not be a case with IISER, RGIPT and other institutes because they only use the JEE-Advanced score for basis of admission and they are not associated with IIT central counselling. JEE-Main All India Ranks (AIRs) in 2014 was declared. Students who succeeded to AIRs, who wish to study Architecture and Design must take an Architecture Aptitude Test (AAT) to qualify. 1,190,000 students took JEE-Advanced in 2014 where in 27, 152 qualified and 14,269 or 52.55% qualified from 11 Indian cities. Last September 2013, the Joint Admission Board’s decision to continue with the two-phase JEE pattern (one would take Main first and Advance after) for IITs in 2014, was approved by the IIT Council. The results of JEE 2014 were announced last May 3, 2014. The JEE-Mains for the following year will be held on April 4, 2015. JEE pattern has experienced a number of changes over the past years. The candidates were given copies of their answers and cut offs were announced since 2010 in response to the call of transparency after persistent legal struggle of IIT Kharagpur professor Rajeev Kumar, who won the National RTI Award 2010 for his victorious campaign.